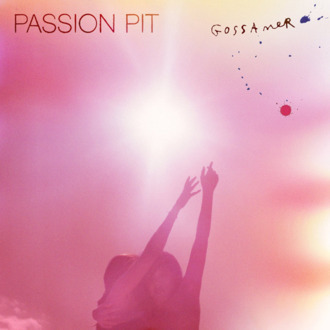 Says NPR’s Austin Cooper, “Gossamer is pure catharsis. It’s all about strength, moving forward, forgetting — and giving life to the party even as it doles out condolences to the lonely.” Sold? Sold.